A lot has happened this year. To the now me, 2017 is so five years ago. 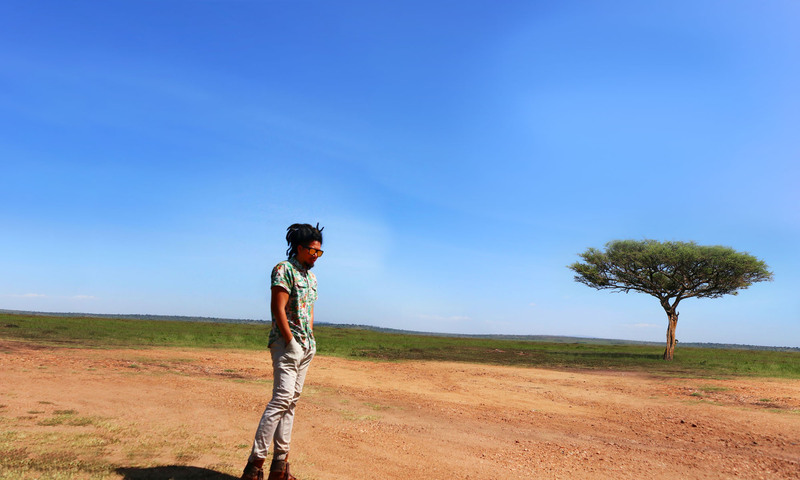 Kenya- Went on a decent, British colonial style safari which was not quite typical of me. 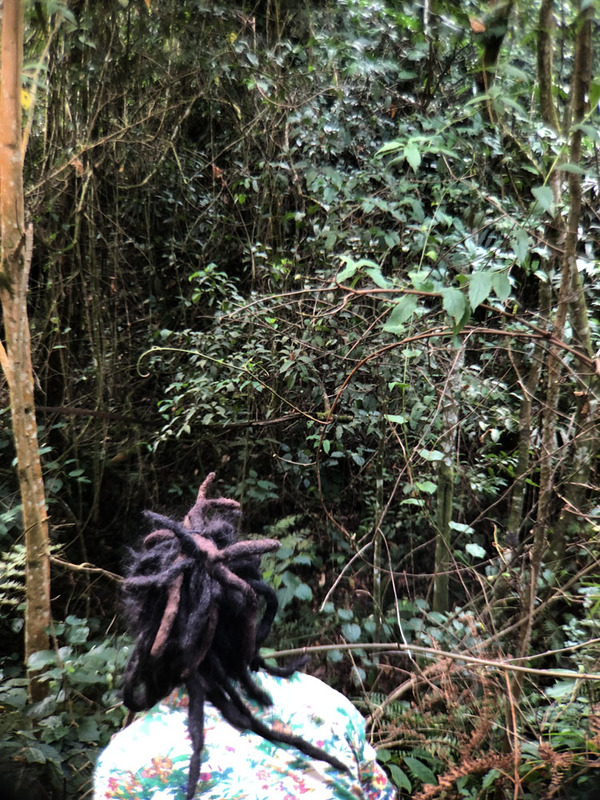 Uganda- Found and got up close and personal with a band of wild Mountain Gorillas up to 400+ lbs. and they literally grabbed my leg. Uganda- Face to face with the biggest shoebill I’ve seen. Uganda- Spent a fortune in World’s no. 3 poorest country – paid directly to local people for the products they made barehand. Kenya- Took care of orphaned rhinos, elephants, lions and cheetahs. Gave each of them a sweet hug. Kenya- Witnessed death of the World’s last male northern white rhino. Not an accomplishment but a heart-breaking moment that lest we forget. Hong Kong- My Tesla turned 1 year old. I helped save the environment by not burning 2,500 liters of fuel in a year. Zero-emission, no noise, no heat, too. Hong Kong- New milestone for wildlife education where Jurassic Garage started getting more invites from local Chinese schools. While we have been being invited to international schools every month for the last decade, local schools is a new area for us to spread education to a much wider community. I have proudly become a character in a new book by Marianne Andersen. Been putting a bunch of critters on Coco Chiang (蔣怡)’s naked body for a maternity shoot to promote appreciation of cold-blooded animals. Her baby was born merely a few hours after the shoot. Madagascar- 183 wild chameleon findings. 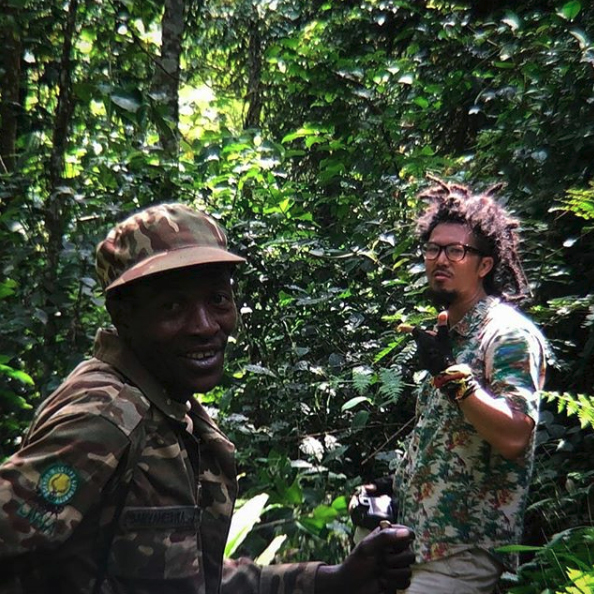 Madagascar- Got robbed by AK-47ers during a road trip. 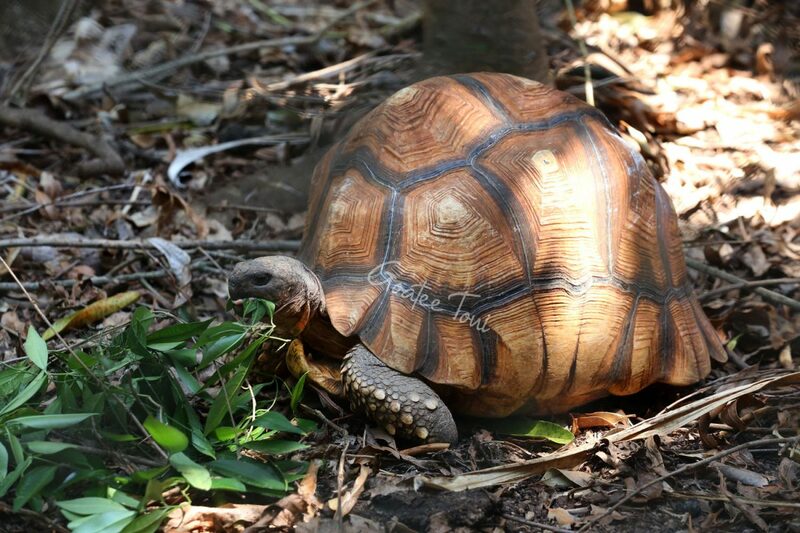 Madagascar- Ultimate herpetological goal achieved- Finding wild Ploughshare tortoises!!! There’s an “S” after the word tortoise. Madagascar- Free climbed a big fat baobab barefoot. Madagascar- Spent a fortune in the World’s ninth poorest country – paid directly to local people for the products they made barehand. Indian Ocean- The oldest animal I’ve ever met. 200+ years old Giant Tortoises. Hong Kong- My first wildlife themed restaurant launched in Central. I named it Animojo. Not only a first for me, but it’s also a brand new concept to the market combining the promotion of conservation and moral dining experience together. After months of antenatal care, my first baby was born at the littest spot in Central. Kong boy is me (Hong Kong). Kong band is a group of gorillas (not the British virtual band but a group of gorillas is called a band). I’m going to share my Kong moment – The biggest animal I’ve touched in the wild in 2018 was the Silverback Mountain Gorilla of Uganda! 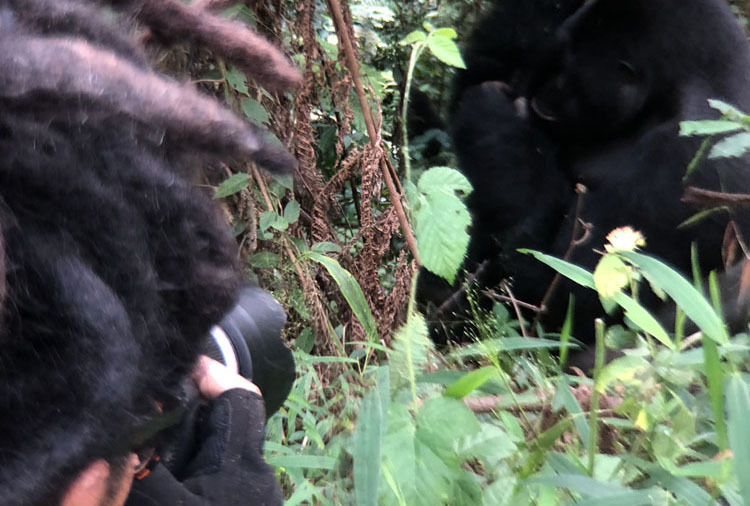 I also bear hugged the “more common” lions, rhinos, and elephants I worked with but they were in sanctuaries so the wild Gorilla is my biggest wild beast of the year. And, I didn’t hug him. He hugged me! Too ginormous bucket list encounter not to share. So I went on my expedition to Uganda earlier this year in the search of the real-life King Kong. Not the extinct giant ape Gigantopithecus but the largest extant primate – the Eastern Gorilla. It is much rarer than the western gorilla. There are 2 subspecies – Eastern lowland gorilla and Mountain gorilla. In Uganda, we can possibly find the much rarer subspecies, the Mountain gorilla (Gorilla beringei beringei), if we’re lucky. Before you can try your luck searching for gorillas, first you need to know where exactly to go. 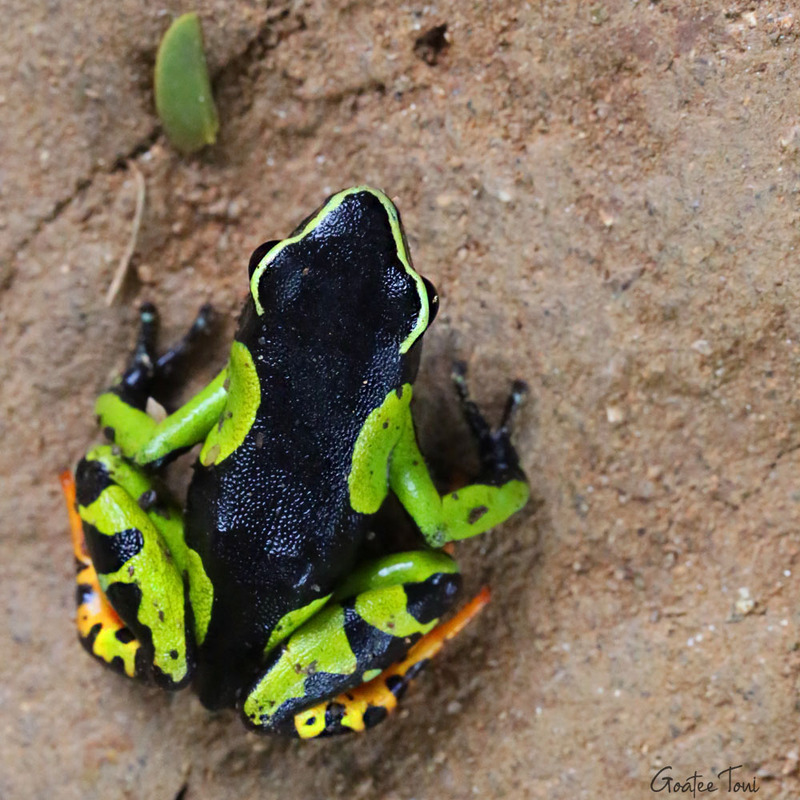 This subspecies is only possible to be found in 3 countries: Democratic Republic of the Congo, Rwanda, and Uganda. They are more easily reached in Rwanda and DR Congo. But in Uganda, there is something else I like more. It’s even more raw and real. In here I chose to climb up to over 8,000 feet above sea level in Bwindi Impenetrable National Park situated along DR Congo border. 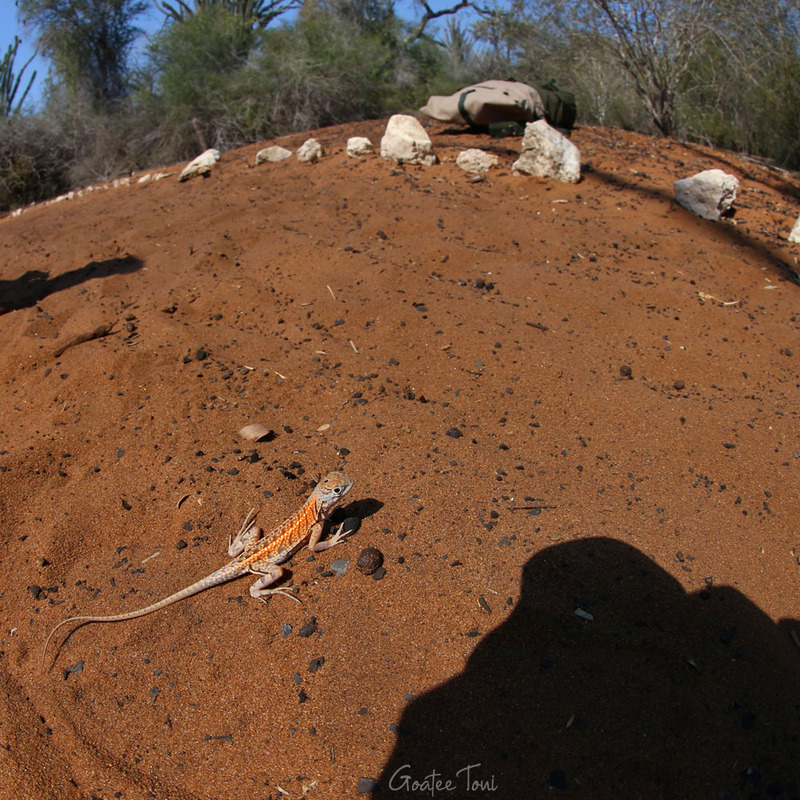 My armed guide and I spent hours climbing and finding a number of chameleons and other reptiles. They’re very interesting but we had to keep going as there’s not much time to find the gorillas before it’s dark. The Ploughshare tortoise (Astrochelys yniphora), or Angonoka tortoise, may look like just any tortoise to most people. But if you know a bit about reptiles you would realize this is the number 1 rarest tortoise in the world. 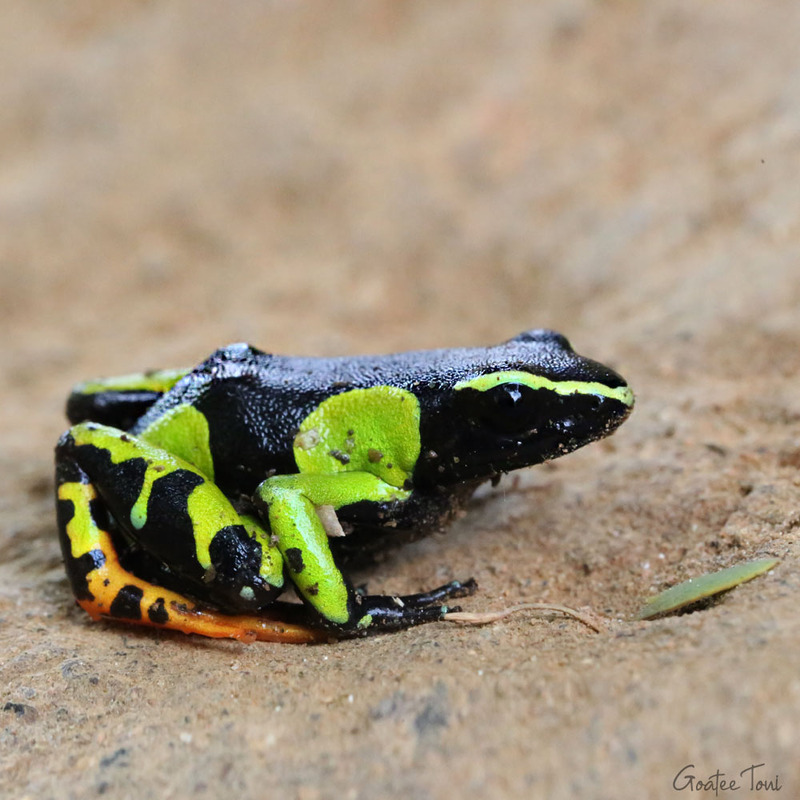 It is also one of the top 10 rarest animals on earth – significantly rarer than the giant panda. 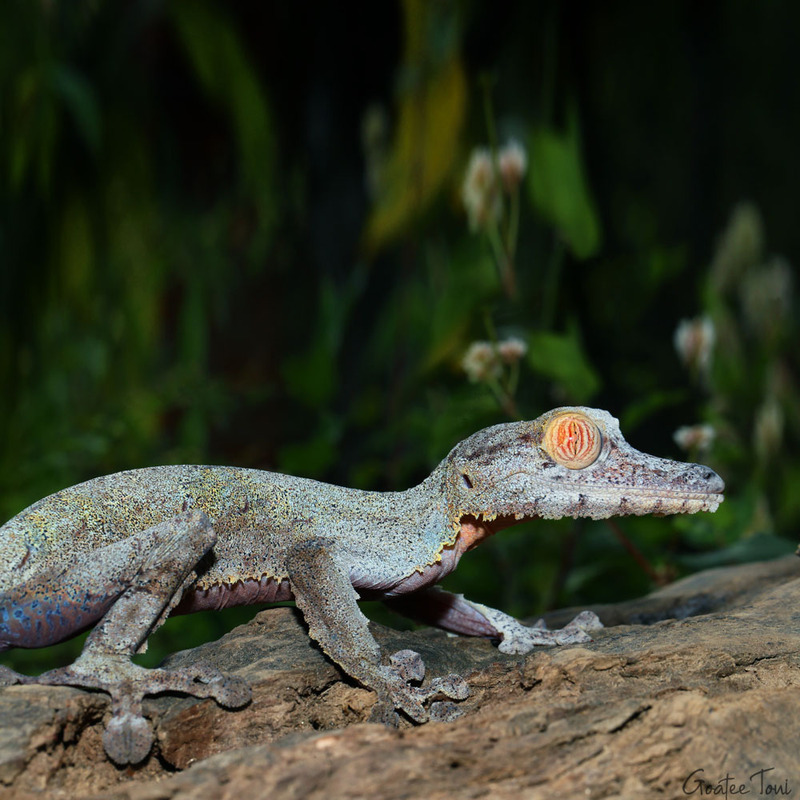 This species is always number 1 on my list of wild animals I wish to encounter in Madagascar. Finally, after decades, I have achieved this ultimate goal. I found the Angonoka! 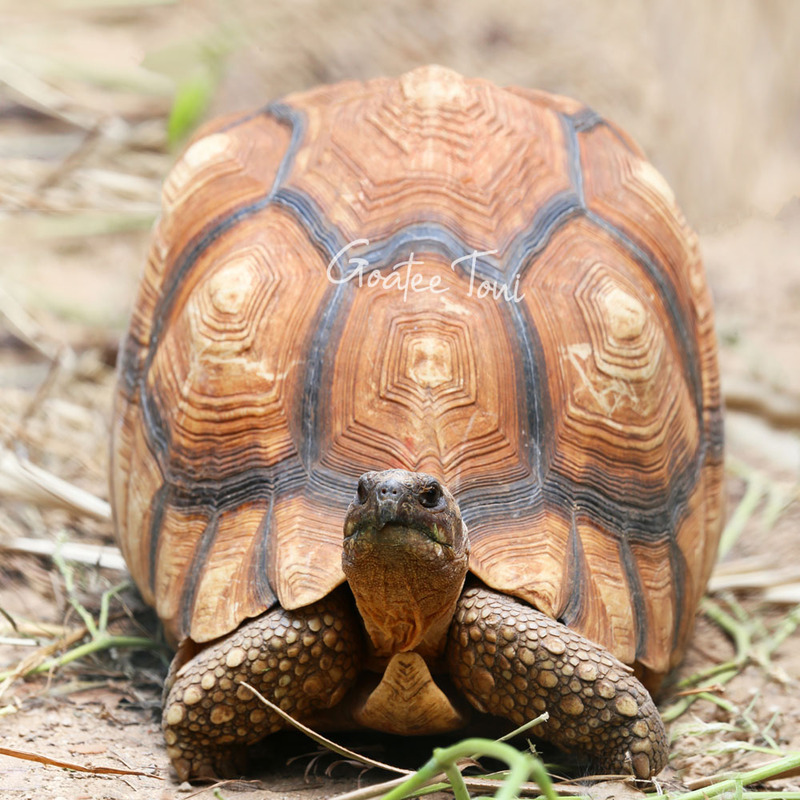 Throughout the past decades, from time to time, I’ve seen a number of juvenile to sub-adult Ploughshare tortoises in captivity, from high-end black market which is the main threat of the species. I’ve also seen a few in sanctuaries I used to work with. It already gave me goosebumps seeing real ones in captivity. I was always hoping to find a wild one since teenage. However, like over 99% of people in the world, I had never got a chance to encounter a wild Ploughshare tortoise and it remained my ultimate herpetological goal. 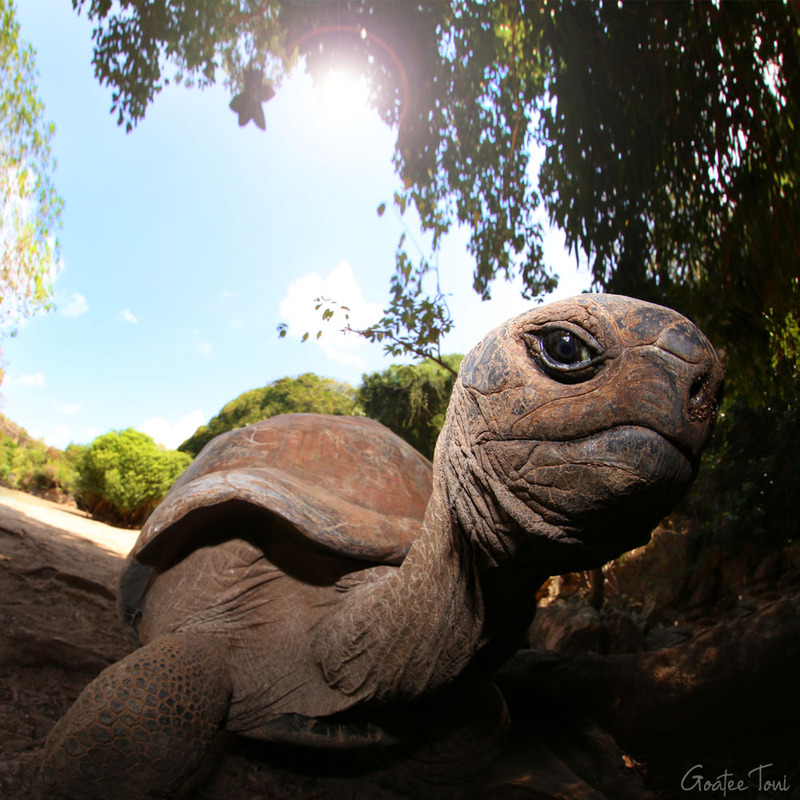 The Aldabra giant tortoise (Aldabrachelys gigantea) is the World’s largest tortoise, together with the Galapagos tortoise. 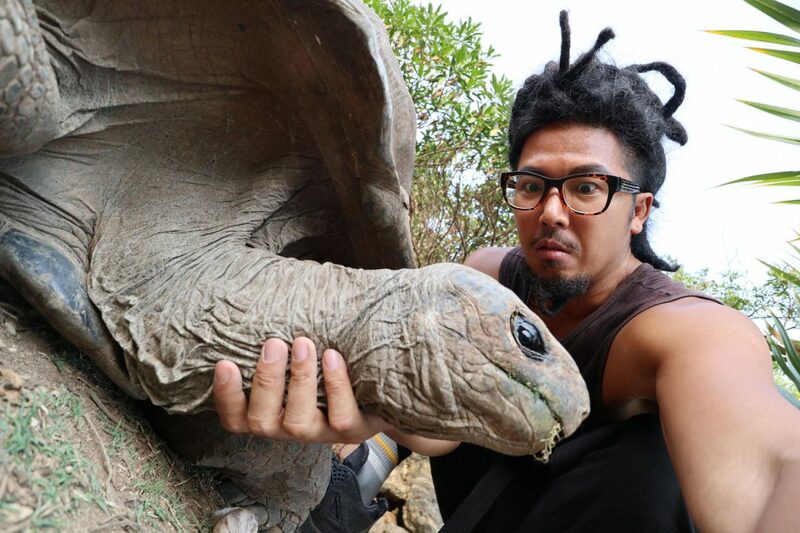 This Aldabra giant tortoise is the most baby-faced old folk I’ve ever seen. My fisheye lens even helped me magnify the cuteness which seems like a good way to let more people appreciate these long-lived, peaceful animals. Despite the very long, tough journey before reaching their natural habitat, they’re among the easiest animal for me to photograph. In my last 6-week trip to Madagascar, I have been to most of the districts in the country except the extreme north such as Nosy Be where I already visited a few times in the past. I went on field trips every day (and night). 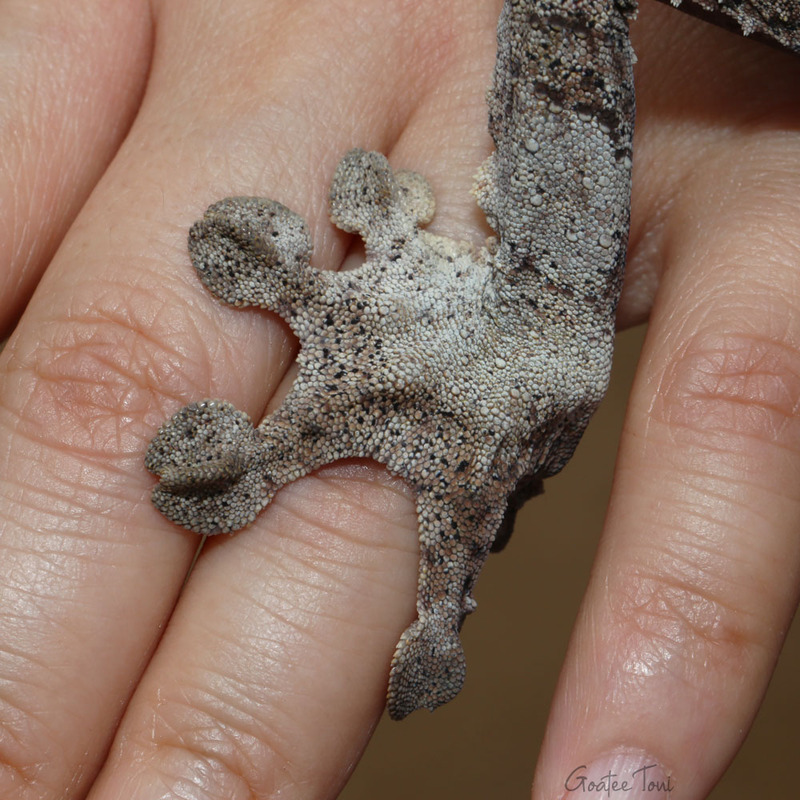 There have been 183 chameleons in my findings. 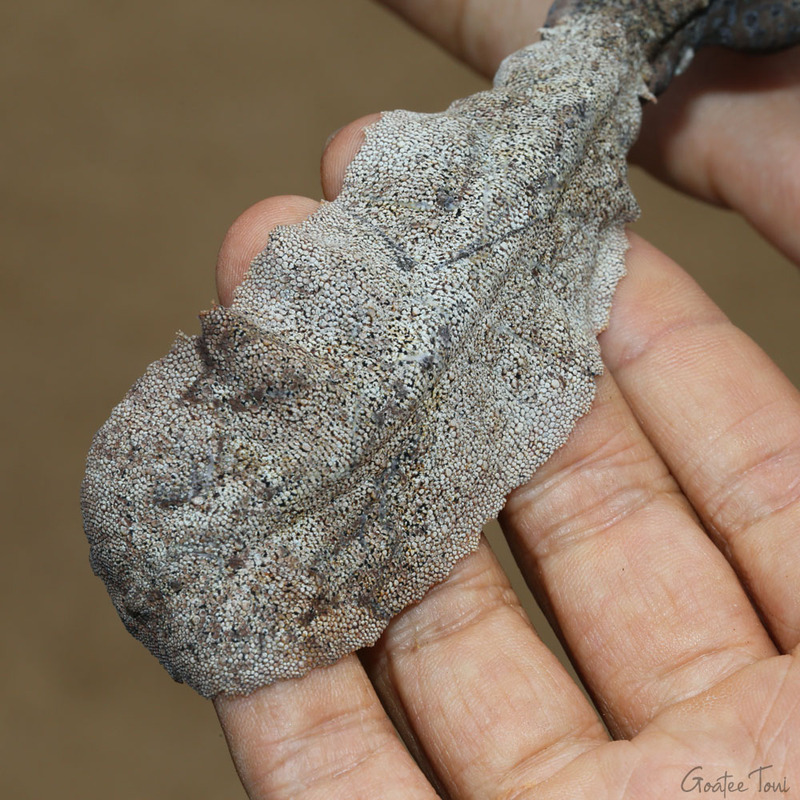 Here I’m collecting highlight photos of some of the chameleons I found during the herping trips. 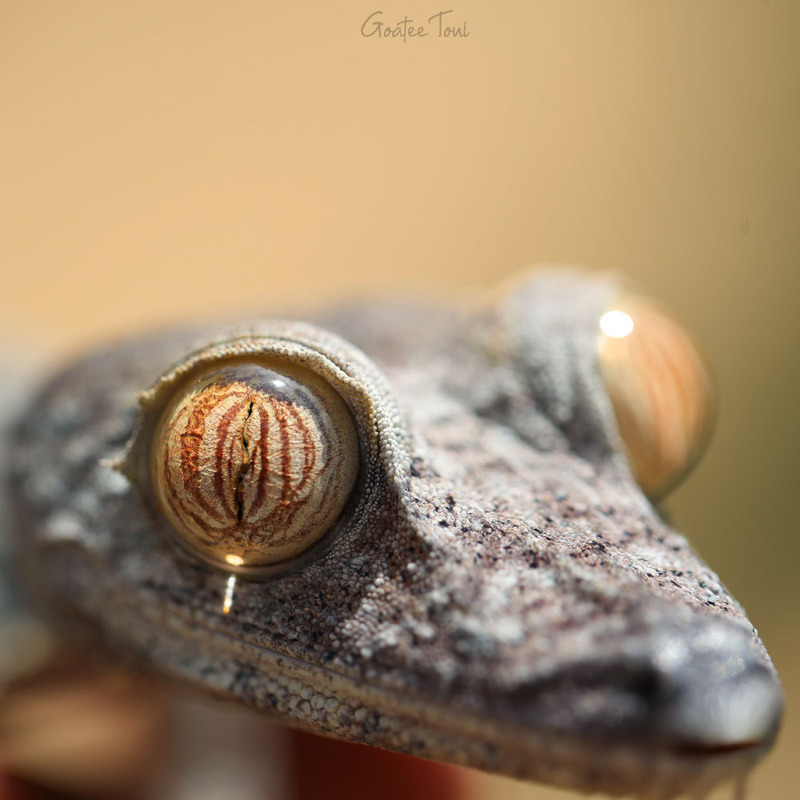 If you will be visiting Madagascar for wildlife you will never miss the chameleons. 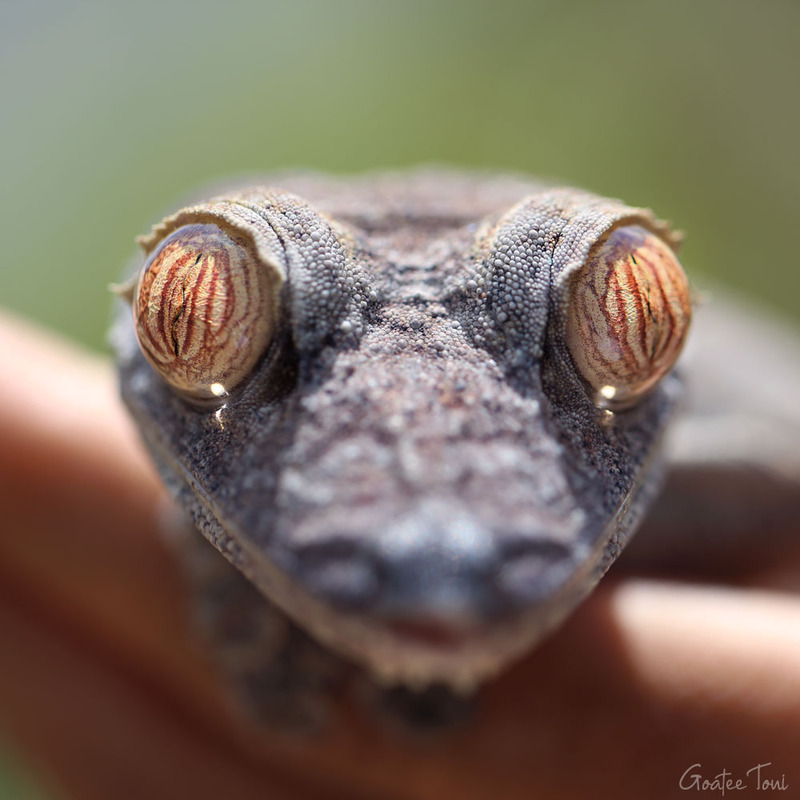 There are about 202 known species of chameleons in the world, while 89+ of them are endemic to Madagascar. The rest of the family mainly hail from sub-Saharan Africa. 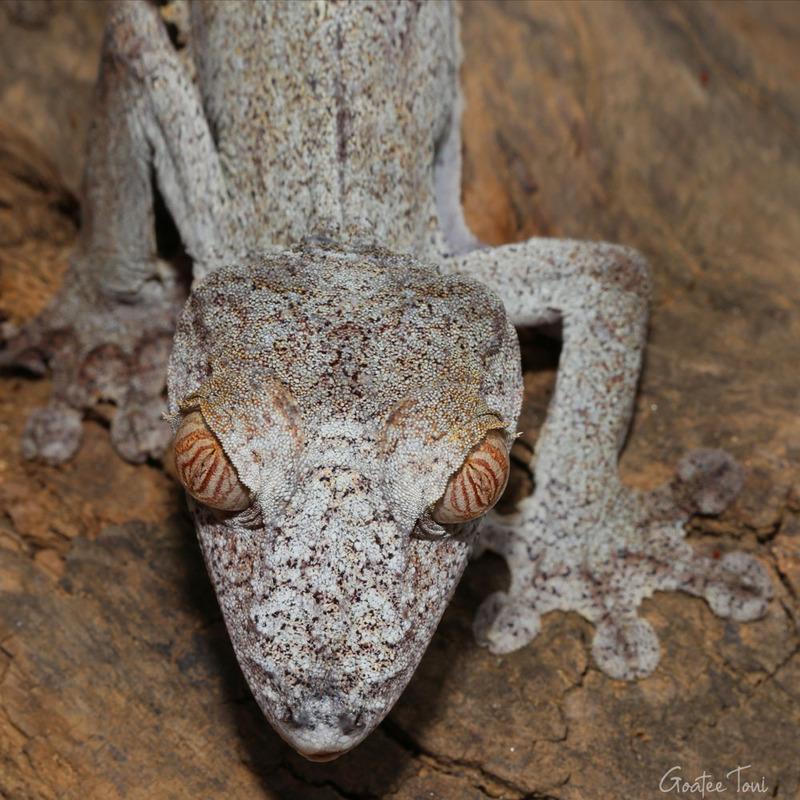 Malagasy species are classified into 3 genera: Calumma, Furcifer, and Brookesia. 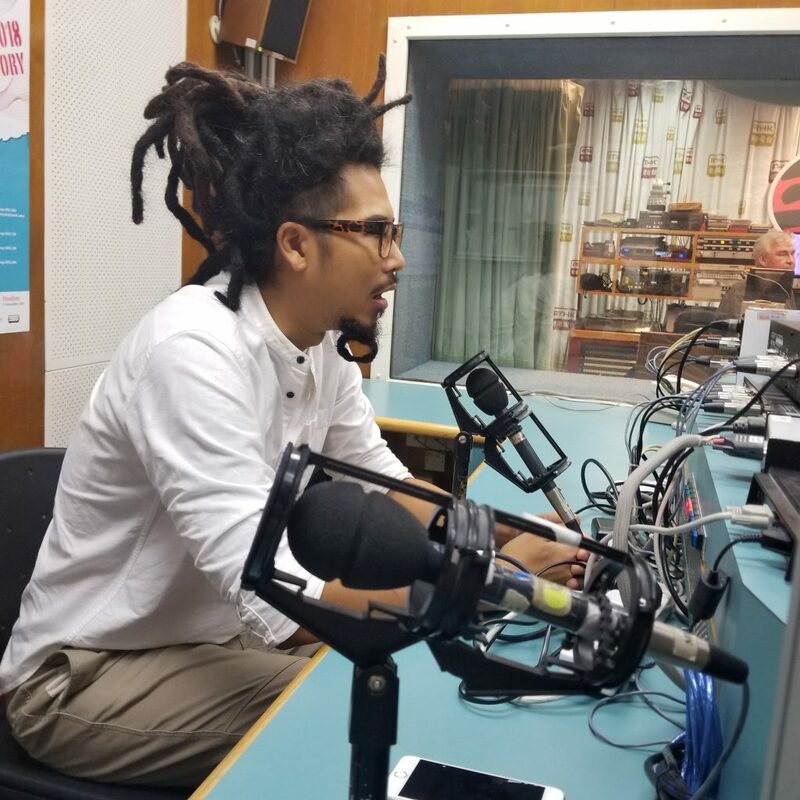 Haven’t been on radio for a while and yesterday I talked about my previous trip to Madagascar and especially the precious encounter with the Plougshare tortoise. I also talked about the animal educational program we have been running for a while. Big shoutout to Annalie chow from RTHK 3 for inviting me and letting my voice go on air 100% unedited. 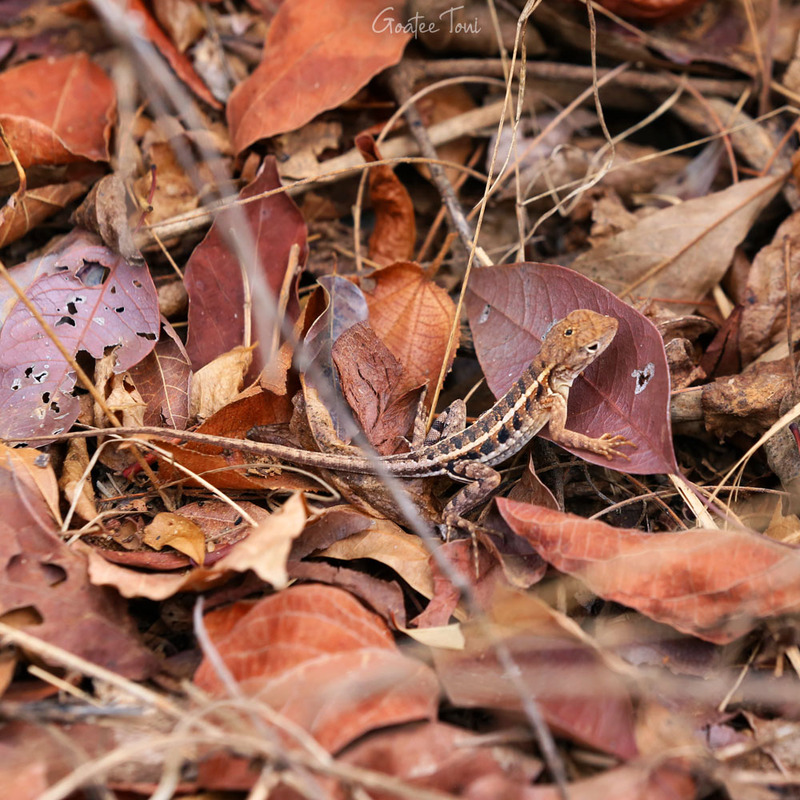 There are over 300 species of lizards in Madagascar. 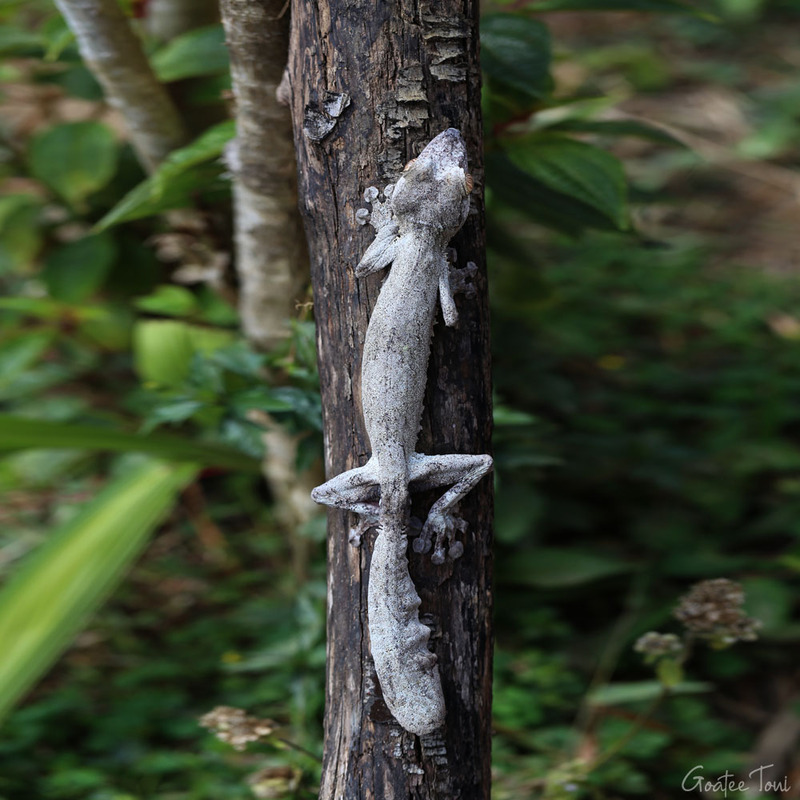 During the trip, I’ve come across countless lizards that were mostly Chameleons, Leaf-tailed geckos, and Day geckos. lesser-known species I found that are no less interesting. 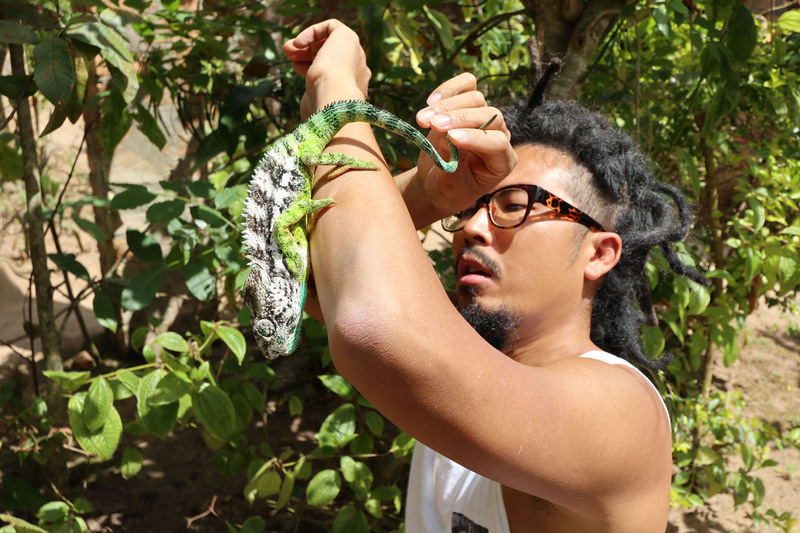 One of the 8 species of Malagasy iguanas. 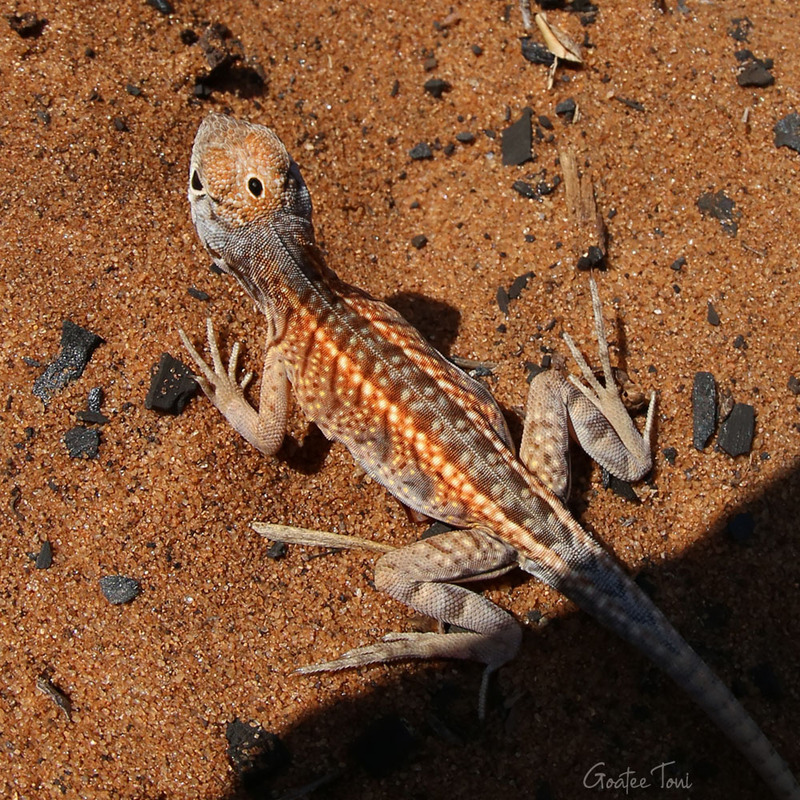 It is also called Malagasy collared lizard. I found them in Ifaty (south) and Morondava (west). 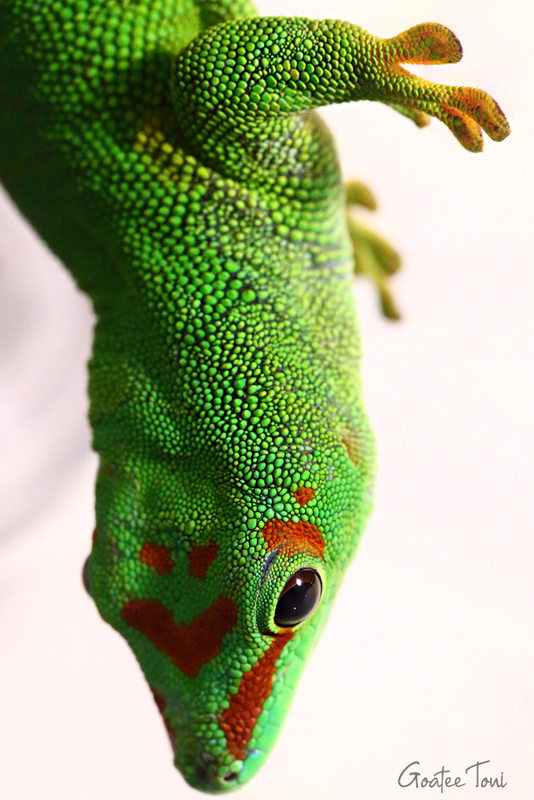 Phelsuma is a genus of geckos mostly found in Mauritius and Madagascar. 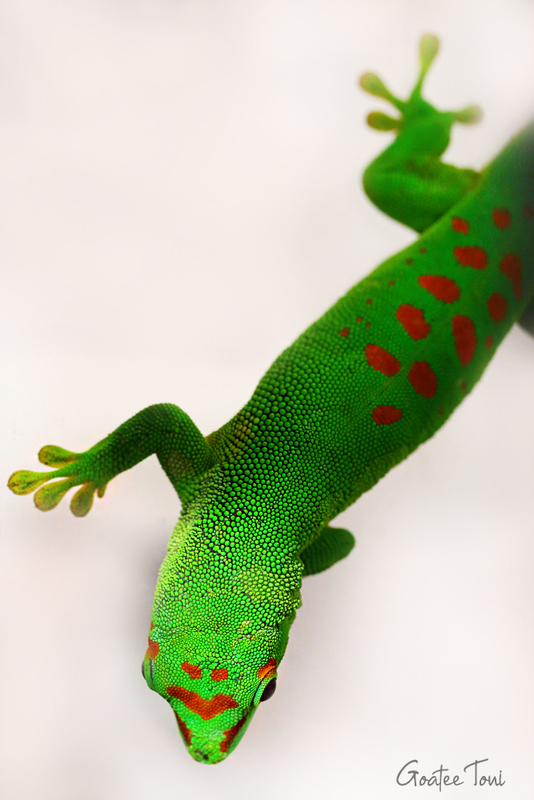 Day geckos are especially easier for me to spot than other geckos not only because of their bright green color but also their unusually diurnal behavior. 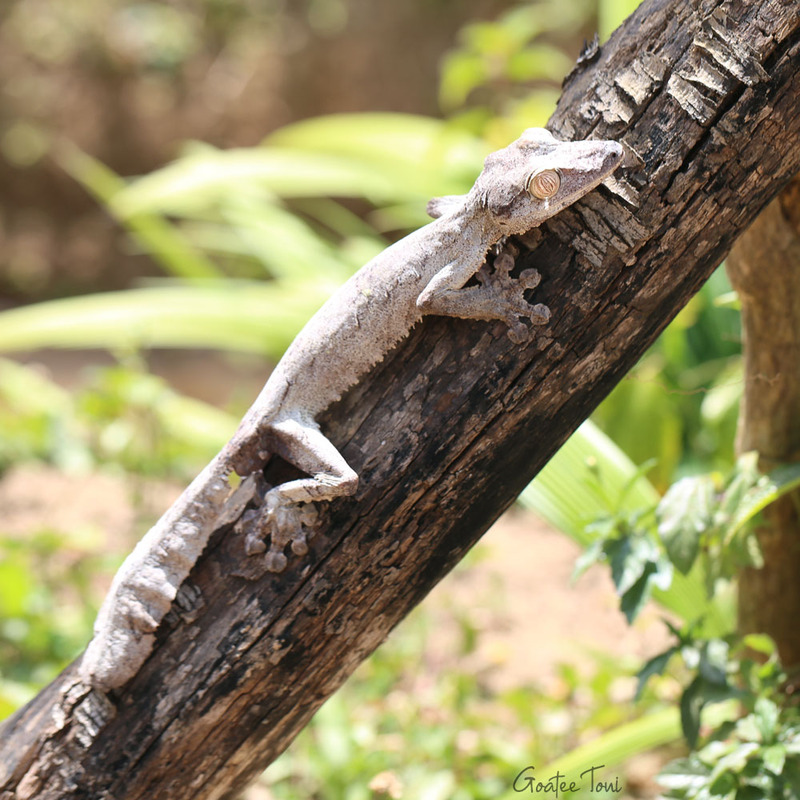 I found them not only in the field but also in many of the rooms I stayed just like house geckos.